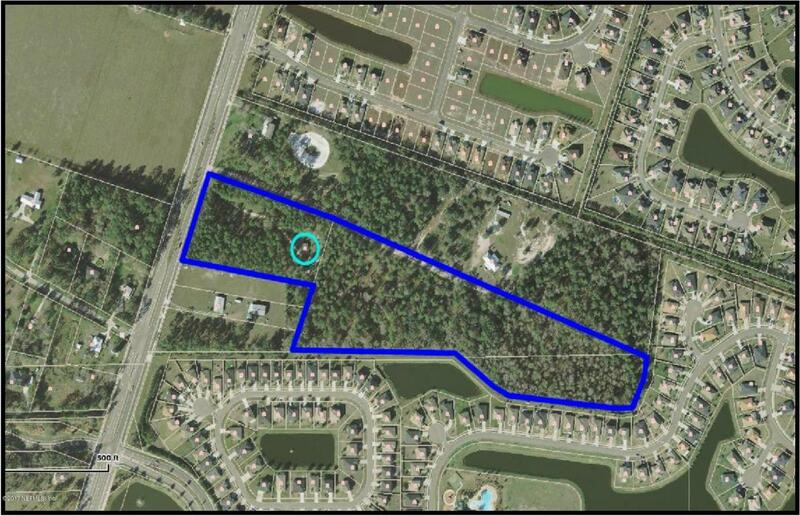 Fully permitted and shovel ready, located adjacent to World Golf Village and surround by new development. 21 Lot subdivision. 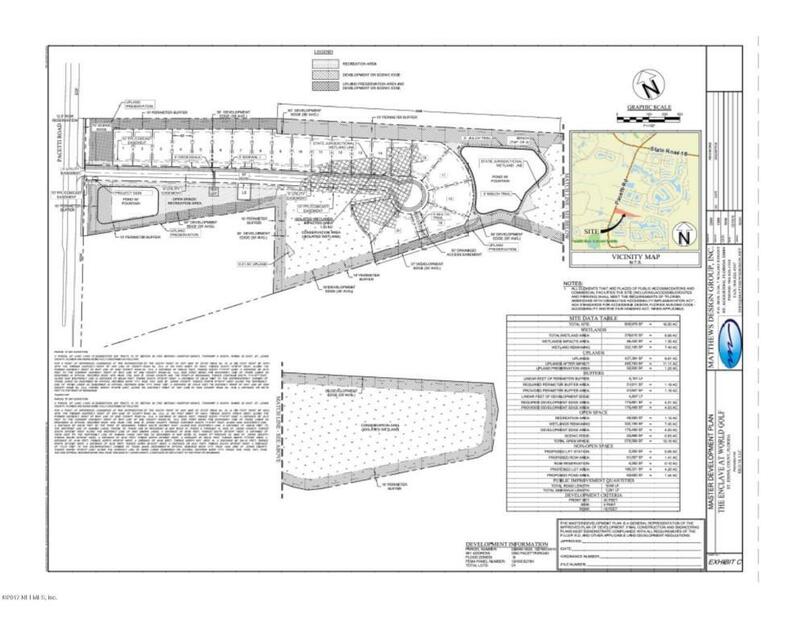 Rezoning recently completed.Due Diligence materials are attached to this listing including: Survey, Phase I, Geo-tech, Land Use Description, Zoning Description, current Wetland Delineation and Engineering Plans. Listing courtesy of Ewing Real Estate Inc.